"Low density residential zones" are locations intended for housing that include a lot of open space. These zones are meant for a small number of residential homes, and exclude large industries, apartment complexes, and other large structures. Home businesses, community organizations, and some types of commercial and agricultural use are allowed if they meet specific standards. Golf courses are often allowed in low density residential zones. Housing construction limits apply to low density residential zones. A limit of one or two houses per residential lot is common in one of these areas. Multifamily houses, such as condominiums, apartments and other complexes, are usually not permitted. The residential zoning may allow some smaller detached buildings such as guest houses and trailers. Residents may be permitted to do business in a low density residential zone. A daycare center is often allowed, since daycare services can be provided in an individual house. Small scale agricultural uses, such as backyard gardens, beekeeping and fruit trees, may be allowed. Farming is usually limited to tasks that can be performed in a home's yard, as large scale farms require agricultural zoning. This can include raising several hens for their eggs, according to the Sonoma County, California, zoning regulations. Lot size restrictions are present in low density residential zones. The lot size is much larger than the area requirements of medium- and high-density residential zones. According to Haywood County, a lot size of at least 15,000 square feet is required in low density zones. There are also requirements for the minimum area of front and back yards, which tend to be higher than other residential zones. Height restrictions are common, buildings and structures usually have a maximum allowable height. Other organizations are present in low density residential zones. Churches are usually allowed in these areas, and they may provide other services such as school, day care, and worship services. 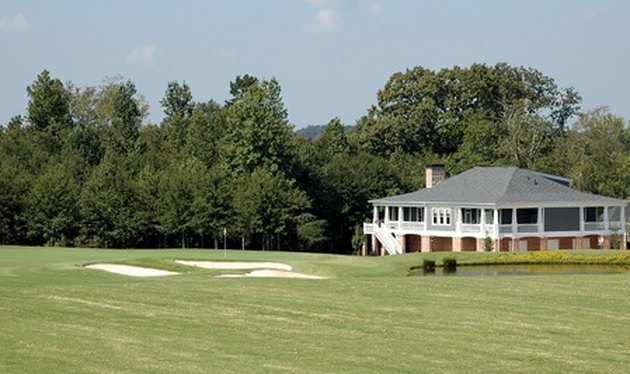 Country clubs, golf courses, and other businesses that have large amounts of open space compared to their total number of users are often allowed. Public services such as parks and recreation areas are provided, as well as police and fire departments. Buildings that provide public benefits may be allowed. This can include astronomical observatories, museums, libraries, and art galleries. The focus is on buildings that do not normally have a lot of traffic, do not produce much loud noise, and are not intended for other purposes such as agricultural or industrial use. These organizations can be non profit or for profit. Schools, including universities and colleges, may require a use permit to make sure they meet these criteria.